Trained and ready to race. Can purchase at auctions by Magic Millions, Inglis Bloodstock and New Zealand Bloodstock sales. Young horses bought overseas (For example: Australia, New Zealand and England) based on breed and pedigree. Need to be maintained and pre-trained overseas before brought to Singapore. 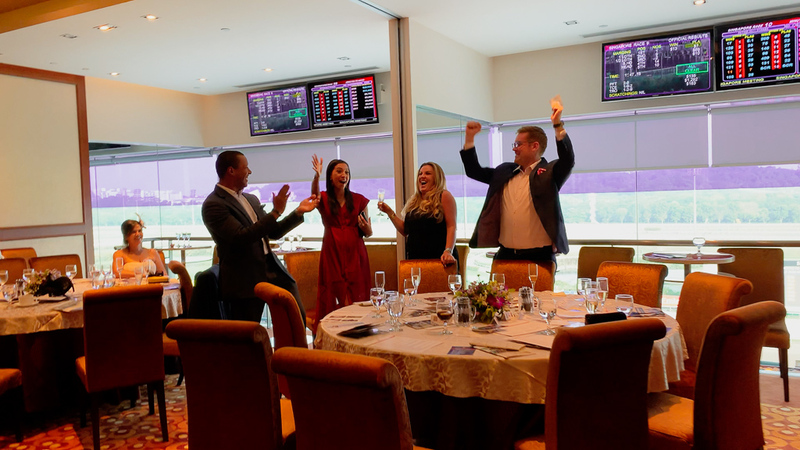 The video above walks you through what buying and owning a racehorse in Singapore entails. 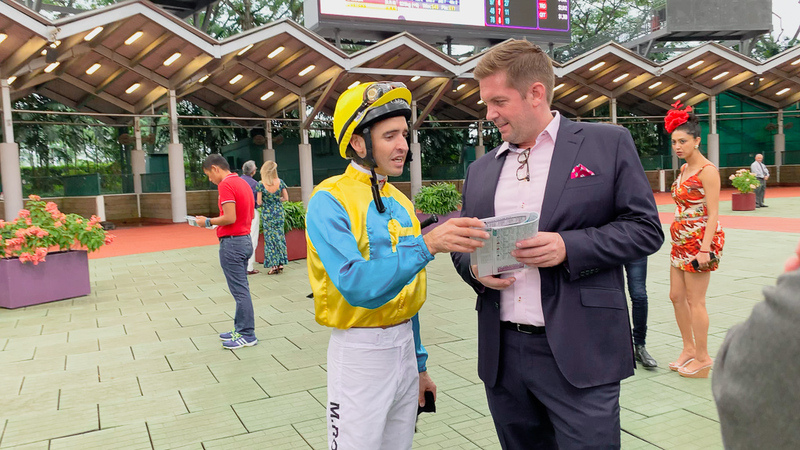 A comprehensive, interesting and informative 10 minute interview will tingle your taste buds and give you an appetite for owning and racing a horse in Singapore. The Singapore races are replayed on The Singapore Turf Club website which also has all race cards, race results and replays, trial cards, trial results and replays, as well as all the latest news around the track. Buying and maintaining a racehorse needs a lot of patience in reaping results. It takes time for a racehorse to adapt to a new environment and training regime before it gains momentum for a rewarding time on the race tracks. Get loud, get excited, feel euphoric! Whether you are first-timer or experienced in buying race horses, trainer Steve Burridge can facilitate the purchasing process. He has proven track records in buying quality horses. Steve Burridge is also highly experienced in developing and maintaining a good working relationship with horse owners and their horses.